A 2-line teaser from my current read. Teaser Tuesdays is a weekly bookish meme, hosted by MizB of Should Be Reading. I actually discovered the idea on one of my favorite blogs, Up All Night Reading. I haven’t posted a Teaser in a good long while, so I thought it might be fun. This week’s teaser is from M.L. 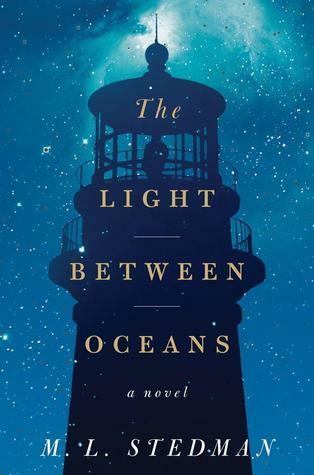 Stedman’s latest, The Light Between Oceans. Even though I’ve only begun reading, I am swept away by the sparseness of the setting, the mystery lying between Tom and Isabelle and Stedman’s extended use of “lighthouse” and “island” as metaphors. Tom rarely thought of the house in terms of rooms either. It was just “home.” And something in him saddened at the dissection of the island, the splitting off into the good and the bad, the safe and the dangerous. He preferred to think of it as whole. Even more, he was uneasy about parts bearing his name. Janus sis not belong to him; he belonged to it, like the natives thought of the land. His job was just to take care of it. Teaser Tuesdays is a weekly bookish meme, hosted by MizB of Should Be Reading. I actually discovered the idea on one of my favorite blogs, Up All Night Reading. This week’s teaser is from Jennifer Weiner‘s latest, The Next Best Thing. Even though I’ve only begun reading, I see another familiar Weiner Chick Lit. That’s not a criticism by the way. Reading her books feels like wrapping myself in a fuzzy bathrobe. No challenge, not exactly flattering, but really comfortable. Perfect for an easy summer read. 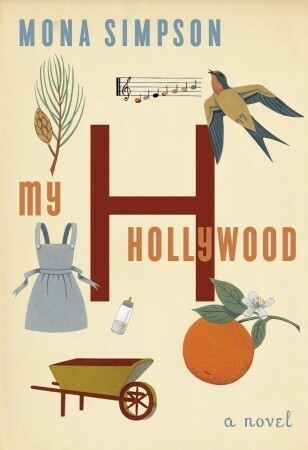 This week’s teaser is from My Hollywood, by Mona Simpson, which has been sitting on my bookshelf staring at me for some time now. Mixed reviews, but I’m hopeful. Men had to keep working. But for a woman an unblemished record is best, even if that record is brief. And, technically, I cheated. There are 3 sentences. I hope the Teaser Police don’t come after me. 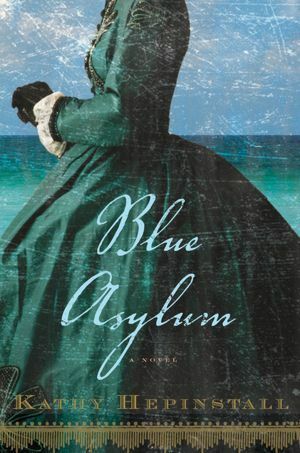 My first teaser is from Blue Asylum, by Kathy Hepinstall, which I won through a giveaway. I am just starting the book today – so I’m basically teasing myself. I am really looking forward to getting into this book.